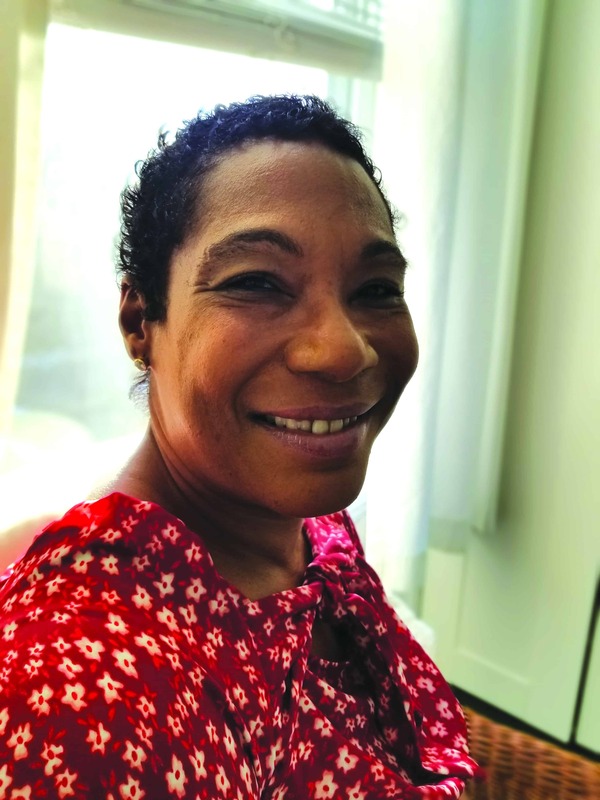 Audrey had been homeless for two years – and was so malnourished that those who knew her didn’t recognize her – when she felt God tugging at her heart. “I began to feel uncomfortable in the crack houses, like I didn’t belong,” she recalls. So she reached out to a relative, and through a chain of events she feels could only have been orchestrated by God, she made a phone call to Bridgeport Rescue Mission. To read the full newsletter, click here.